Lego launches a versatile set for would-be architects. It's a fact that some architectural firms use Lego to privately demonstrate building layout ideas. How adorable it is to imagine a room of dashing young architects tinkering with the colourful plastic blocks of their childhoods. 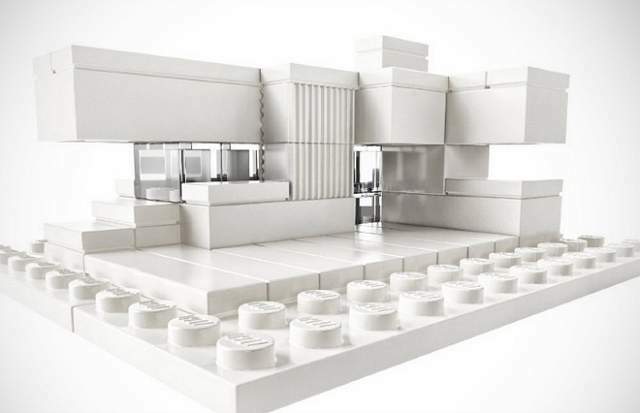 But now Lego has launched a sophisticated, minimalist, all-white set of bricks that can help make you an architect yourself. Maybe you could you be the next Harry Seidler. 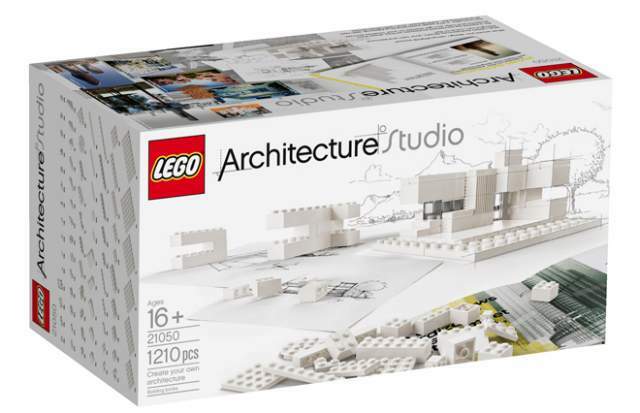 This is no children's toy; part of the adults' mini-architecture line, the Lego Architecture Studio is for ages 16+. It's a great example of how the accoutrements of playtime can become a lifelong educational tool, aimed at aspiring architects, designers and construction enthusiasts. Apart from its 1210 bricks, in lieu of an instruction booklet it comes with the true bargain of the set — a 272-page illustrated book that puts forth the fundamentals of architectural design. Christopher Turner edited the book, which was written with architecture firms including KRADS, MAD, REX, SOM, Sou Fujimoto, Winy Maas, Safdie and Tham & Videgaard. There are exercises included that will help you, poised on your living room floor with plastic blocks in hand, grasp the notions of scale, surface, texture, density, modules, voids, repetition and more. Online reviews of the Studio are packed with squeals of delight from architecture students the world over. The set even comes with sorting trays for your bricks — how advanced is that? — so invest and let your dreams of yore live anew. A world of speculative Lego layouts in tasteful Modernist white awaits.